We always seem to be really busy in March – One of those ‘perfect storm’ sort of months where several regular clients all need something doing, yesterday! I don’t know why it always happens at this time of year, but it’s always a really crazy working all day and night kind of month. 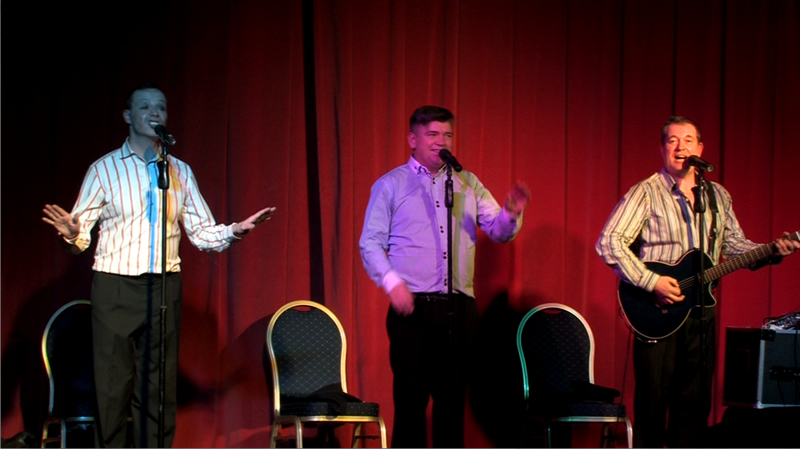 So we were really pleased to be able to squeeze in a flying visit to the Haven holiday park in Berwick, to film a live show for the UKs premier comedy showband The Mad Hatters’ new DVD. We filmed with 3 HD cams, and combined these in the edit with an audio feed from the sound desk and a ambient recording of the audience. The show was edited and authored to DVD master within 3 days of the shoot. 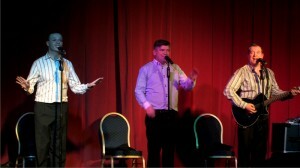 “Thanks for making us look great!” was Gaz from the band’s review of their DVD.